With more than 38 years of experience Triumph modular has worked with owners , architects and engineers to elevate the design and performance of temporary and permanent commercial building space. 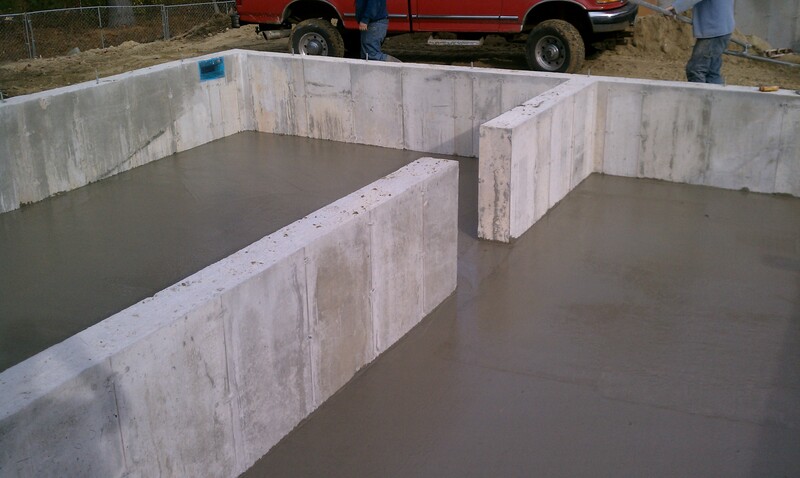 We are a specialty contractor who provides pre-construction assistance, budgeting , project schedule development and construction management services. We deliver award-winning solutions by continually learning and improving our methods. 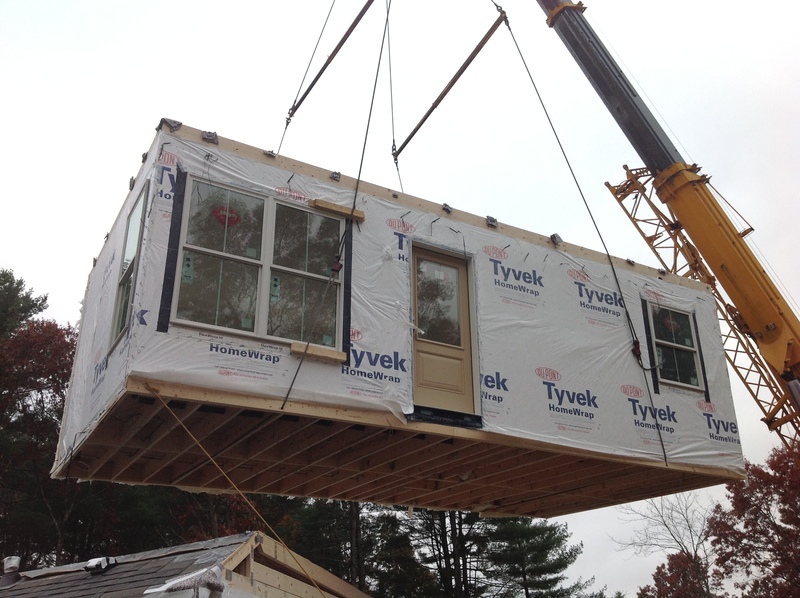 Get a real look at assembling modular building. 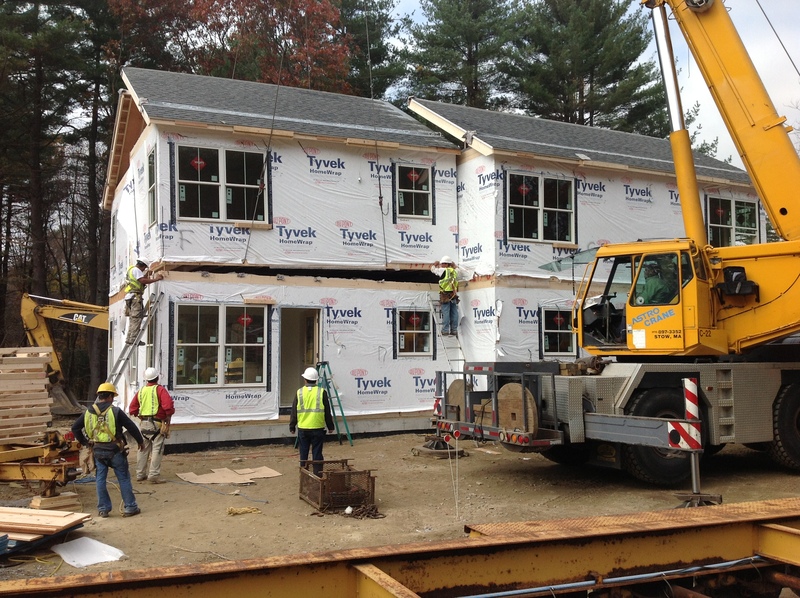 Watch as a modular housing complex is built. 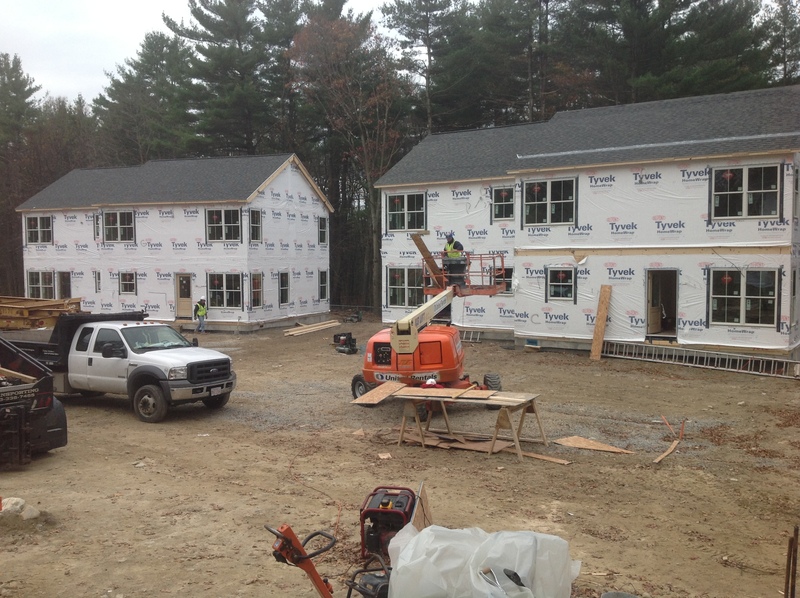 This Triumph project was located in Acton, Massachusetts and built for the Acton Housing Authority. 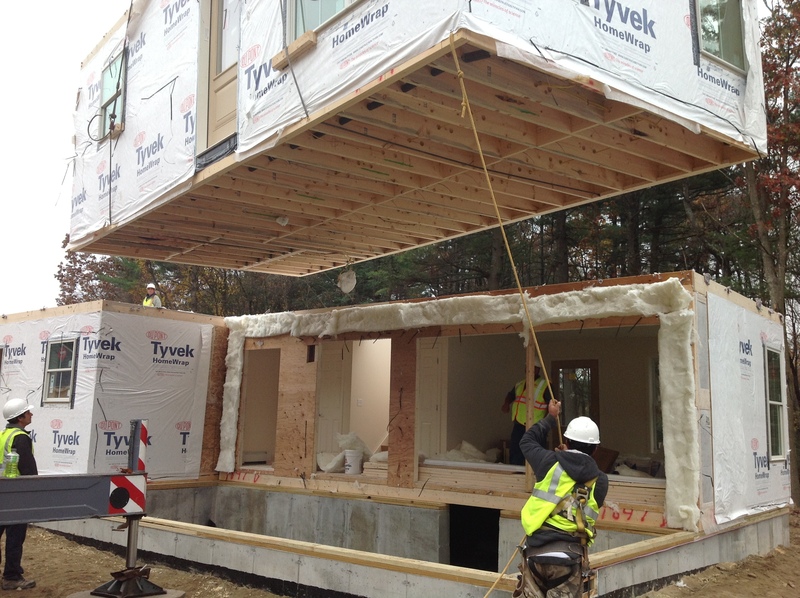 Get a real look at modular building assembly. 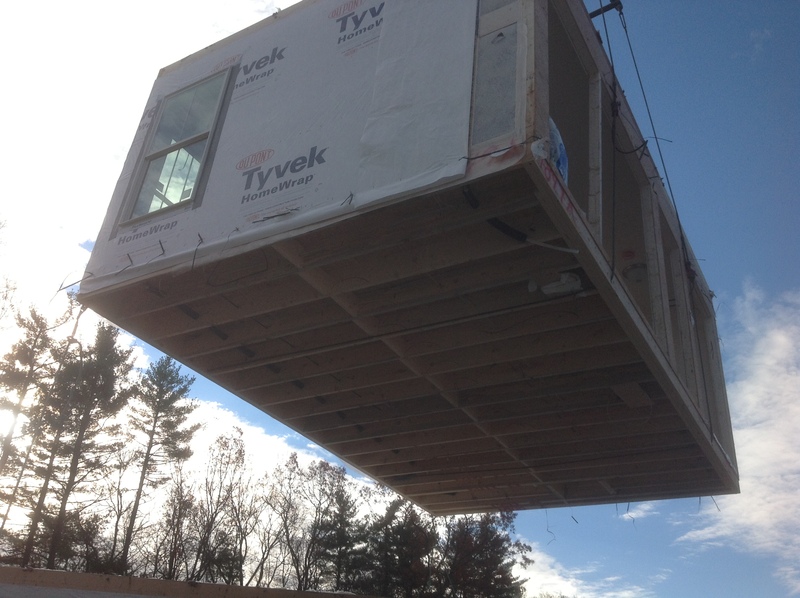 Watch as a modular housing complex is built. 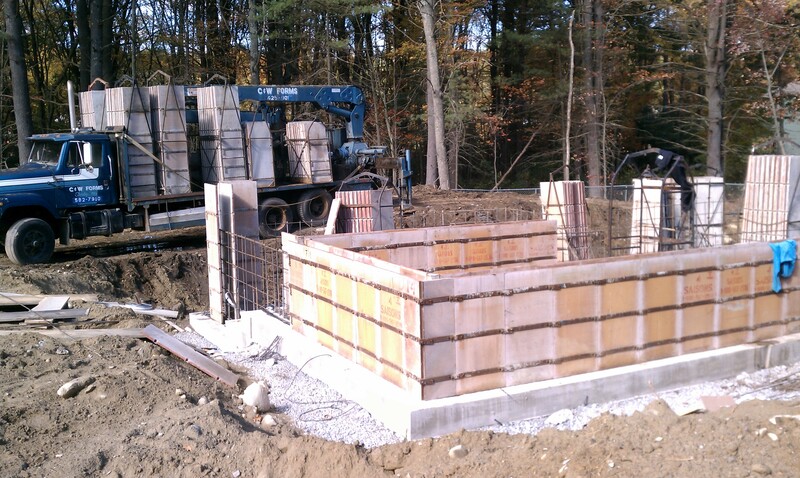 This Triumph project was located in Acton, Massachusetts and built for the Acton Housing Authority. Acton’s project consists of six two-story buildings containing twelve living units to be utilized as affordable housing for the Housing Authority. 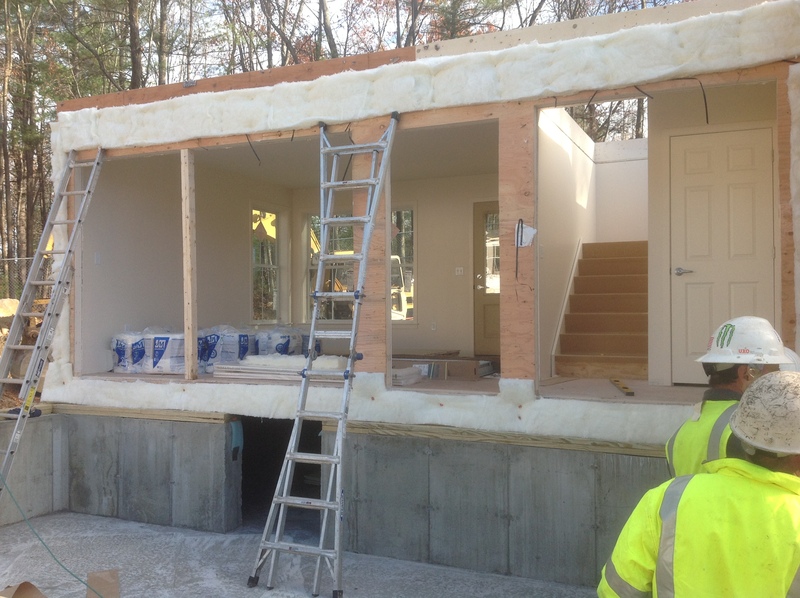 Designed with sustainability in mind, the permanent modular construction project had an original goal of achieving LEED for Homes Silver Certification. 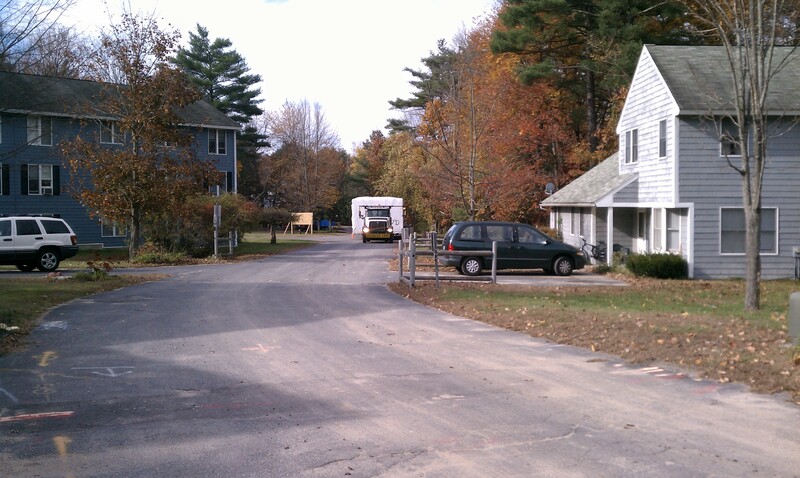 In the end, using permanent modular construction, the Town of Acton has a well planned and executed affordable housing community. 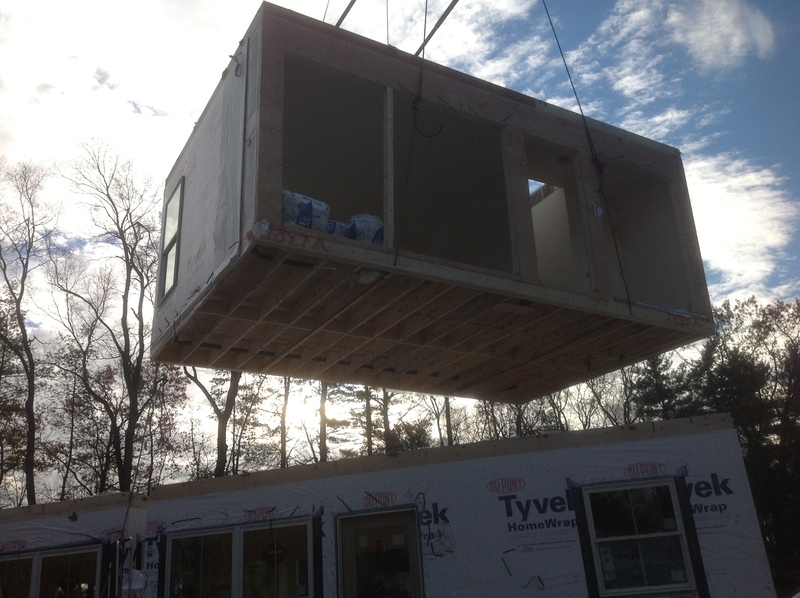 Interested in learning more about modular construction? Janet enjoys a creative approach to both marketing and business development. She also has a keen interest in modular, prefabrication, lean construction principles and sustainability and how they can and will impact the construction industry today and in the future.